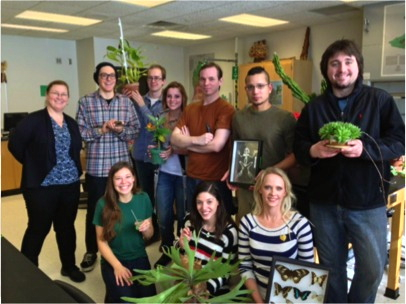 Purpose: The BioDiversity Club is a student club for pre-professional, transfer students interested in organismal biology and conservation. We seek to interact with the scientific community and to contribute to the student’s educational growth, recreational needs, and personal development. Meetings: In the past, the BioDiversity Club has held bi-weekly meetings for the purposes of discussing conservation and biodiversity related topics in a social setting. In addition, we host educational seminars and enjoy professor-guided field trips which enable students to experience biodiversity hands on. Interested? Visit our OrgSync page to find out more.